EVP/COO Scott Johnston joined MDT in 2004, though his long history of working in the financial industry extends almost four decades. His past experience includes working for the Federal Reserve Bank, CenCorp (Alloya), Federal Home Loan Bank, and DFCU Financial. 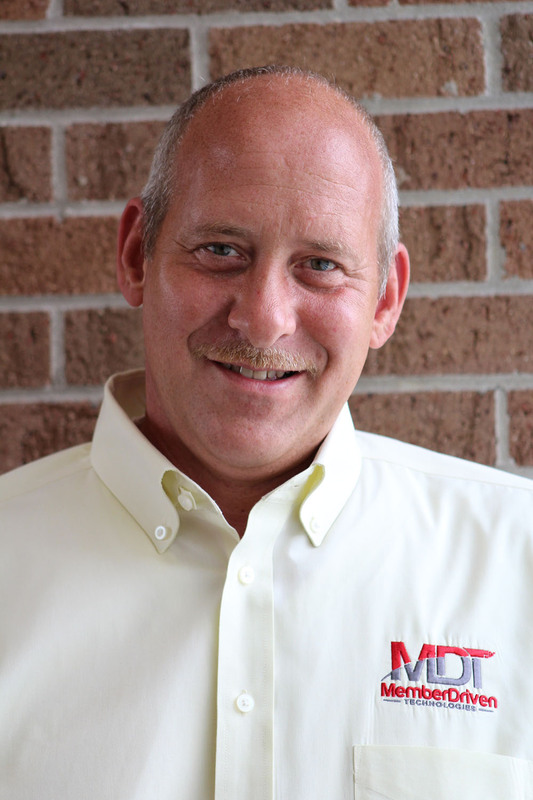 Scott has responsibility for all corporate operations and both of MDT’s Michigan and Montana data centers, and he also oversees the Technology, Security, Audit & Compliance, Operational Analytics, Check Services and Human Resources departments. Scott is a graduate of Davenport University and also holds a certification from the Project Management Institute. When Scott tears himself away from MDT, he turns his attention to his family, particularly to his three grandchildren. Scott likes to spend time teaching his grandson skills like basic car maintenance and basic home maintenance skills. On most weekends, you can find Scott building something or fixing something for himself or somebody else. He has a passion for classic cars and anything that go fast! Scott has a passion for real estate and investment properties and he enjoys the challenge of renovations and the transformation. He may be secretly working on his own reality show, but we’ll never know until it becomes a reality!